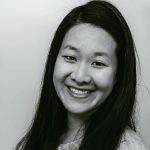 Published Aug 9, 2018 By Julia 57 CommentsThis post may contain affiliate links. 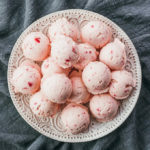 “Fat bombs” are bite-sized snacks popular among those who follow a keto diet. 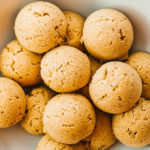 They’re convenient, portable, easy-to-make treats that meet the diet’s macronutrient recommendations — low in carbs, high in fat. 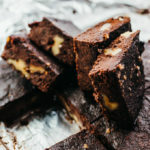 These fat bomb recipes are typically no-bake, frozen desserts (see Chocolate Chip Cookie Dough Fat Bombs or Peanut Butter Fat Bombs), but there are also other varieties that lean towards savory. 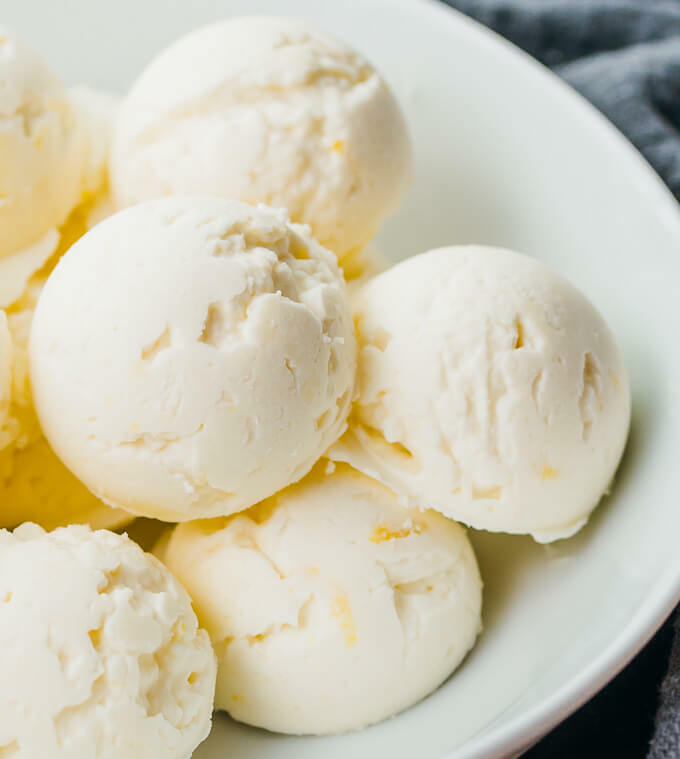 This recipe is all about lemon cheesecake fat bombs. 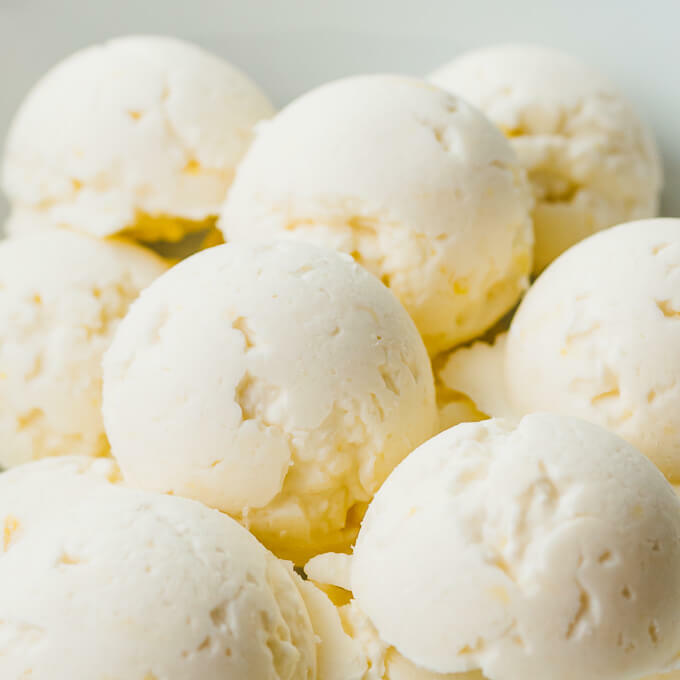 You only need five ingredients to make these bright little treats, and they taste like frozen cheesecake bites. Their texture reminds me of ice cream! I use these round silicone molds pictured above. Any kind of freezer-safe mold will work. 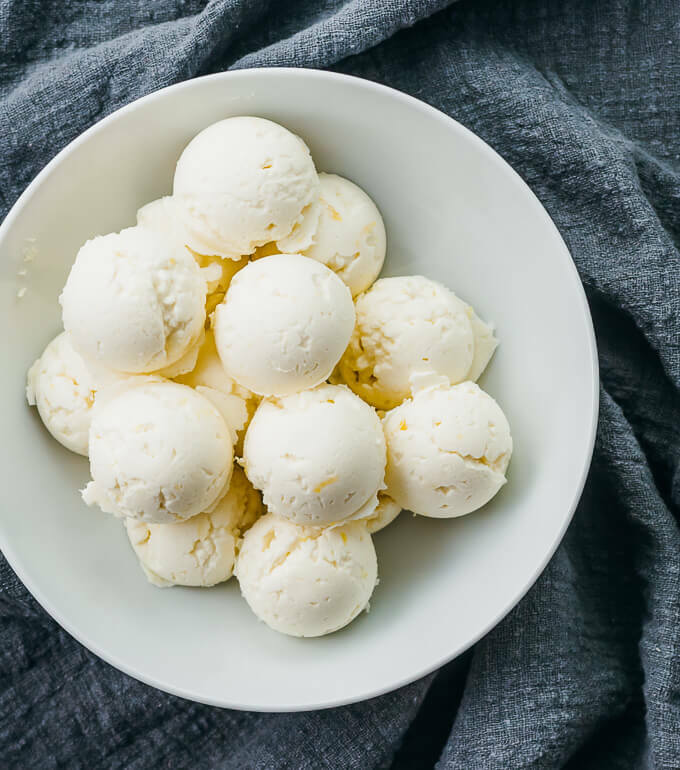 This recipe makes about 16 fat bombs, so you’ll need that many compartments if you want similarly sized fat bombs. If you have a different sized mold, that’s fine as well. You’ll just end up with smaller or larger fat bombs. If you don’t have a mold, you can either buy one or use anything you have lying around your kitchen, even ice cube trays. I also recommend using an electric hand mixer to combine the cream cheese, butter, and lemon mixture. It may be possible to do it by hand, but you likely won’t end up with a very smooth mixture. Cream cheese. Use regular full-fat cream cheese, and avoid low fat or vegan varieties. Don’t buy “cream cheese spreads.” Note that the recipe calls for 6 ounces, which is not a full 8-ounce brick. Sweetener. I use a natural sweetener called swerve. It measures the same as sugar. You can buy it online on Amazon and I’ve seen it sold at Whole Foods. 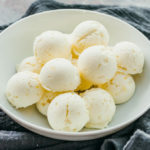 If you replace it with another sweetener, you’ll have to make the appropriate conversions so that the fat bombs end up with the same level of sweetness. For example, if you replace it with pure erythritol, you will need to use more because erythritol is only 70% as sweet as sugar. I also recommend powdering erythritol first, using a Nutribullet or similar personal blender, for best results. Stick with a dry sweetener so that you maintain a similar ratio of wet to dry ingredients. Lemon juice. I use 2 tablespoons of lemon juice, which strikes a good balance between the lemon flavor and final texture. If you prefer a lime flavor, you can certainly replace it with lime juice. 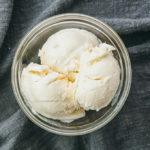 Avoid using more than 2 tablespoons or adding extra liquid (like vanilla extract) because the fat bombs will be too soft. Lemon zest. I always add lemon zest because it adds a sprinkle of color to the fat bombs. The only downside is that you run the risk of using lemon zest that’s bitter. It’s an optional ingredient and it’s up to you if you want to include it. Let the cream cheese and butter sit at room temperature until softened before continuing with the recipe. In a bowl, combine sweetener, lemon juice, and lemon zest (if using), stirring until well-mixed. In a separate bowl, microwave the cream cheese for about 10 seconds until very soft and pliable. This is an optional step, but it makes the cream cheese more easily combined with the other ingredients. 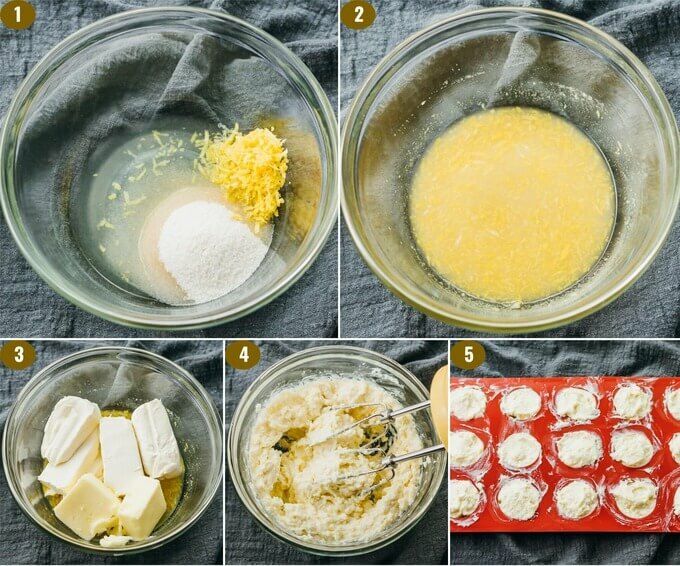 Add cream cheese and butter to the bowl with the lemon juice mixture. Use an electric hand mixer on low speed to beat until well-mixed. Divide the batter into 16 round silicone molds. Freeze for several hours until completely solid, before serving. Store leftovers in the freezer. 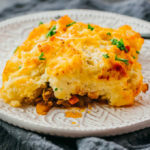 This recipe yields 0.5 g net carbs per serving (1 fat bomb or 1/16 of the recipe). I was wondering if I could use coconut manna in place of the butter, or half of the butter? Also, I was thinking pineapple flavoring would make these taste like pina coladas! I love, love, love all of your recipes. Everything that I have made from your site tastes like normal food lol. Thanks for giving your time to post everything! Haha thanks for your comment, Cathy 🙂 I think coconut manna would likely work for this recipe. And pineapple flavoring sounds amazing. If you give it a try, let me know how it turns out! 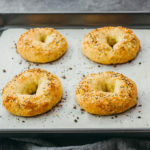 These are so yummy I didn’t have any lemon peel so I used lemon extract and because I love lemon I just kept adding until it was perfect for me. Next time I’m going to use Meyer Lemon. I bet Lime would be great too. I made these in the blender!! Easy peasy!! And yummy! I used Stevia and it was great. Sooooo good. Love how simple and delicious!! What kind are you talking about? Dry, finely shredded coconut flakes — that should be fine. Coconut oil — I wouldn’t ADD it but you can REPLACE the butter with it, using a smaller amount. Can you use a cupcake tin instead of a mold? Yes, that would be a nice addition. 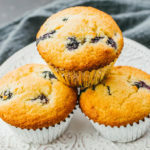 Just made them – they are delicious! I used 3 TBS of Truvia sweetener because that’s what I had and they were very good. Plopped them on a plate and put into the freezer.